Stop carrying multiple cable everywhere you go. The DOMO nSpeed CMTL70 Lightning to Micro USB Converter lets you connect an iPhone, iPad, or iPod with lightning connector to micro USB cables and chargers to sync and charge your device. 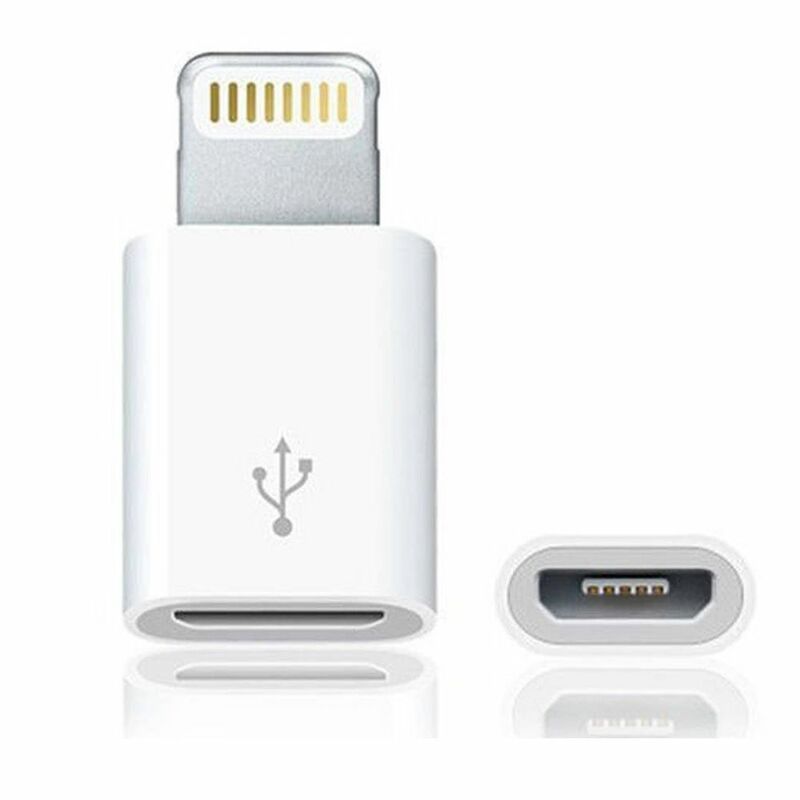 This adapter converts your Micro USB cable or charger into an iPhone lightning cable. Connect MicroUSB cables and compatible chargers using this ultra compact & durable converter. 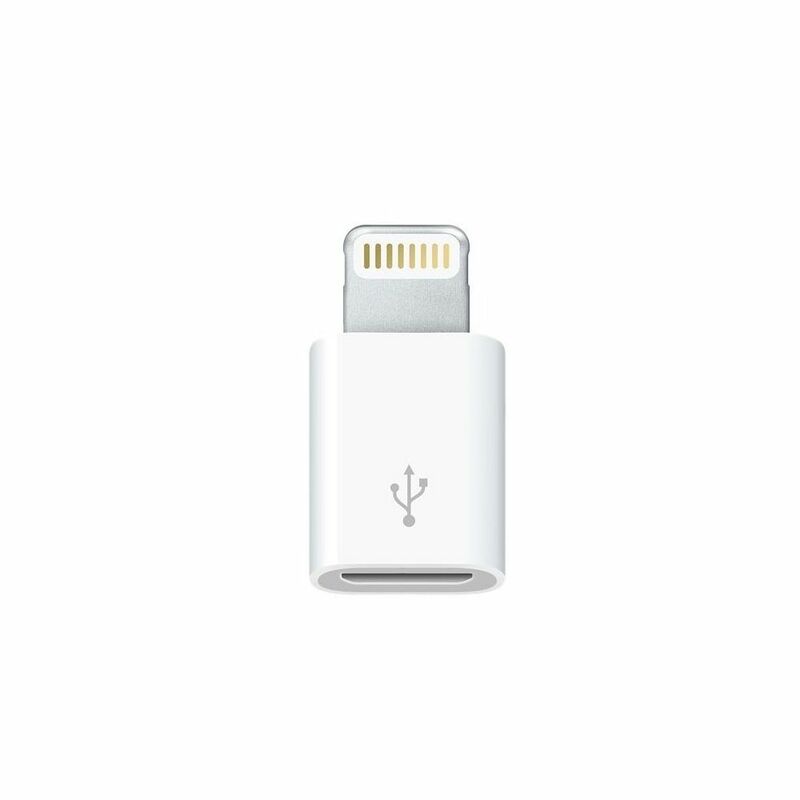 This accessory has been tested for compatibility and if you get an iOS error for non compatibility then simply unplug and plug it in again. The nSpeed CMTL70 is the easiest possible solution to keep your phone charged and connected even when you dont have a lightning cable with you.